Samsung previously not only launched the Galaxy S5 but later also launched variants such as Galaxy S5 Neo, Galaxy S5 Active, Galaxy S5 Mini and more. The company last year however, restricted its launch to just the Galaxy S6, Galaxy S6 Edge, and the Galaxy S6 Active. The South Korean giant now once again is expected to launch an ‘Active’ variant in the Galaxy S7 series, thanks to the mention of the device in the Google Play listing of a Samsung app. 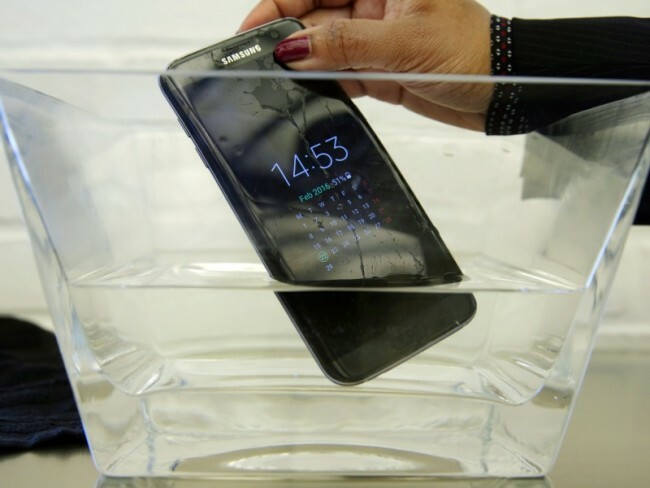 For those unaware, the ‘Active’ variant of the Samsung Galaxy smartphones are meant for rough use, protecting the device from water, dust and more. Although the company has already made its Galaxy S7 and the Galaxy S7 Edge water and dust resistant, it might still launch a Galaxy S7 Active, according to the Samsung Level app listing on Google Play. It is worth mentioning that the Galaxy S7 Active aka SM-G891A was rumoured last week as well. Spotted by a user (via Sammobile), the Samsung Level app listing on Google Play distinctively mentions the ‘Samsung Galaxy S7 Active’ in the ‘support[ed] device list’ section, thus confirming the existence of the flagship smartphone’s rugged variant. Although nothing else has been mentioned about the device, it is expected to feature the same innards as that in the Samsung Galaxy S7 but with a different design and military-grade protection (MIL-STD-810G) from drops, shocks, and other external factors. Like the Samsung Galaxy S6 Active, the Galaxy S7 Active might also house a larger battery as compared to the flagship models. Samsung is not only rumoured to launch the Galaxy S7 Active, but is also expected to bring a ‘mini’ version too. It has been reported that the rumoured Samsung Galaxy S7 Mini smartphone will be looked upon as a competitor to the much-talked-about iPhone SE handset. The device’s specifications have also been tipped.